We print high quality products for San Diego. Low prices and quick turnaround come standard. Unparalleled turnaround times. Unignorable prices. 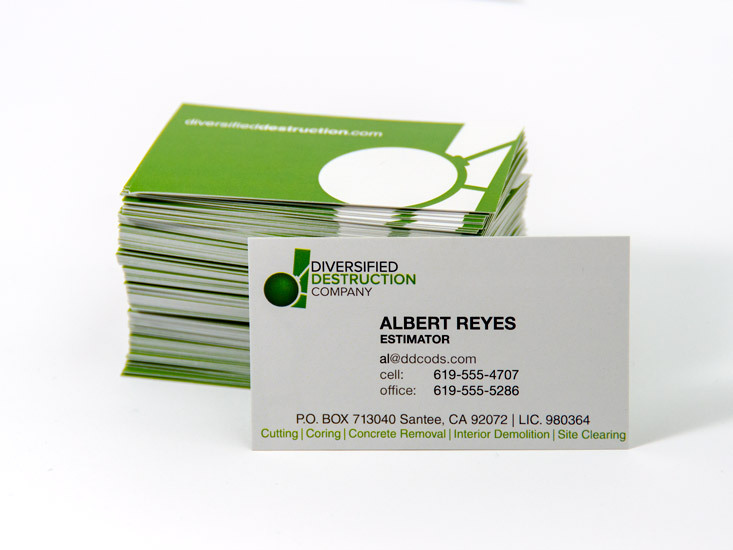 Make the best possible first impression with our high quality business cards. Choose from a range of stocks to fit any application. 100 cards from $20.70. Our high quality postcards are available in a variety of stocks and sizes. These highly versatile cards can be used as mailers, handouts or invitations. 25 cards from $11.23. ZingPrint can help with the day to day print requirements of running a business. 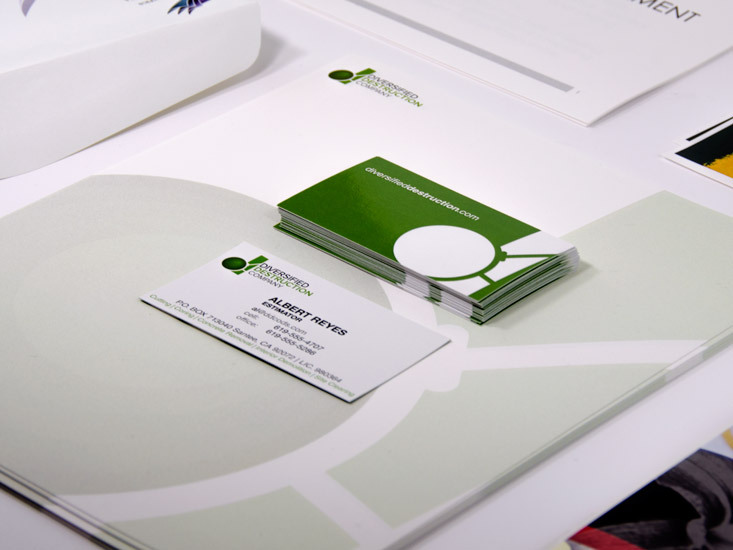 From letterhead and envelopes to color or B&W copies, we've got you covered. ZingPrint can help you stand out from the crowd and put forward the best possible image with high impact marketing materials. Choose from business cards, postcards, flyers and more. 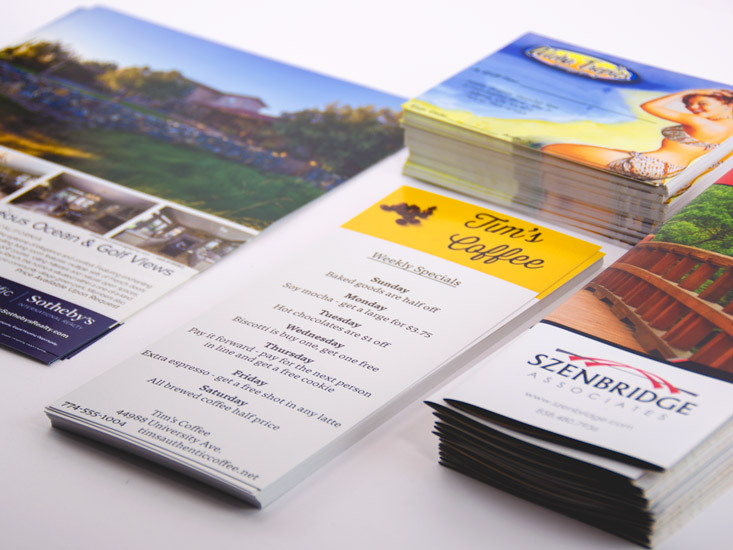 ZingPrint uses only high quality paper stock and the latest in digital printing equipment. Unlike some other online print companies, we don't advertise a low price only to sell you a low quality product. With something to suit every application, you can trust that ZingPrint will deliver high quality printing, guaranteed! ZingPrint offers the printing industry's fastest standard turnaround time of 3 business days. Still not fast enough? We've got you covered with same day rush service. If you're in San Diego, you can pickup your order at our Santee location, or we offer a range of freight options from UPS Ground to Overnight Air. We realize that ordering printing online can be intimidating. That’s why we're here to help! Our customer service team will help you get your file set up right, answer any questions, and will inspect your online file submission to ensure everything goes smoothly with your order. Contact us today for help. ZingPrint is a printing company that serves San Diego county from its Santee location. With over 20 years of industry experience, our production specialists use their thorough knowledge to check over every job to make sure you get the best quality. We focus on delivering the best quality product, ensuring you get a great price, and getting your order to you fast. Our standard turnaround is 3 days and we can help you get prints as fast as same day. Whether you are in a rush or just need a great product, we're here to help. Order online today or call us at (619) 448-8079, Monday - Friday from 8 A.M. to 5 P.M. and we can work directly with you. 10969 Wheatlands Avenue, Santee, CA.